Facing majestic Mt. 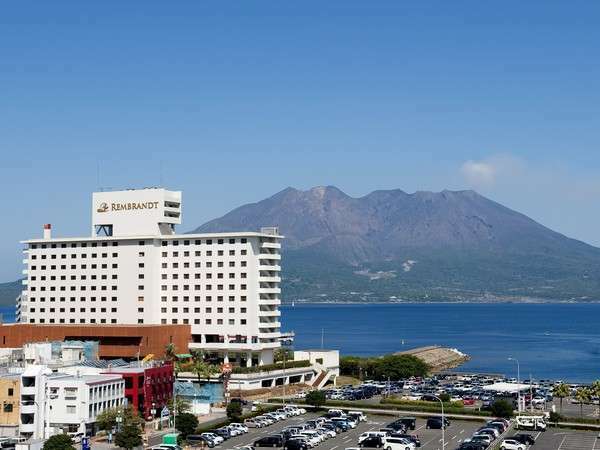 Sakurajima across the bay, the Rembrandt Hotel Kagoshima is delighted for all visitors with its view and comfortable room, banquet halls, shops and swimming pool. The hotel is conveniently located for business and sightseeing. 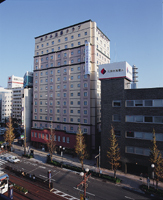 Remm Kagoshima has been designed with the theme of enjoying a restful sleep, and opened on October, 2011. Each room is designed to provide a comfortable sleep. All guest rooms feature massage chair and super-high-density, originally designed bed. 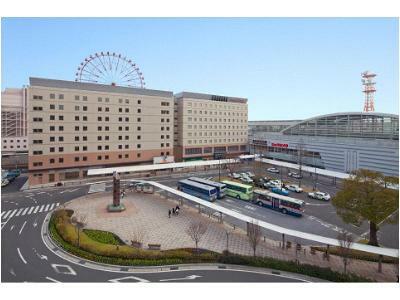 It is located at the convenience place where is front of JR Kagoshima Chuo Station . There are ideal for business, sightseeing because of the central station. You can travel around Kagoshima. 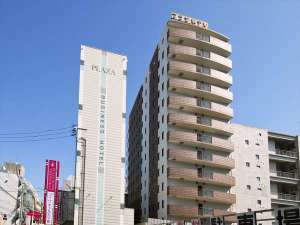 Located in quiet area, the hotel has great access to Ibusuki hot spring resort, neighboring shopping malls and Taniyama ferry port. Free parking lots and free Wi-Fi service available in the entire building. Air purifier humidifiers equipped in all rooms. 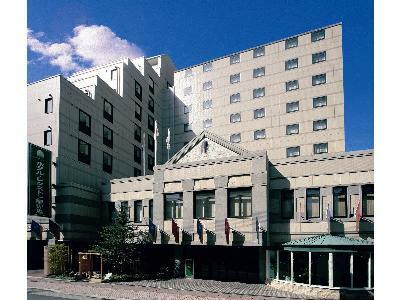 Located at Tenmonkan, the center of kagoshima city, HOTEL LEXTON KAGOSHIMA is best suited as a base for your business and sightseeing. All the rooms use spacious semi-double bed, producing a roomy and relaxing space. 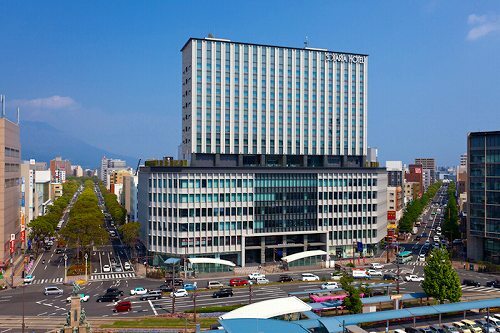 This hotel is located in front of Kagoshima-Chuo Station, a base for sightseeing of Southern Kyusyu. 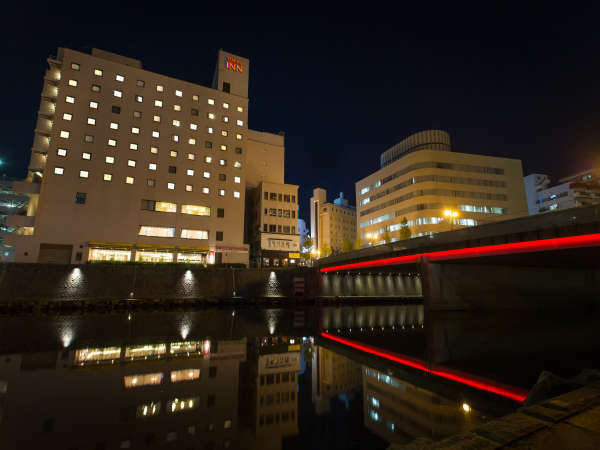 The hotel stands alongside the Kotsuki River and close to Kajiya-cho, where is noted for the home town of many national heroes of Meiji Era. 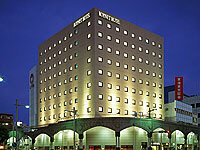 JR Kyushu Hotel Kagoshima is adjacent to JR Kagoshima-Chuo Station and less than 1 minute walk. The access to interesting spots is fine and convenient for business and sightseeing. The hotel offers the best in quality and service at a reasonable rate. Grand opening on Dec. 22, 2018! 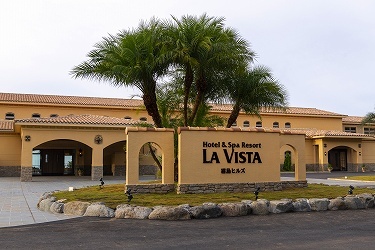 Located in Kirishima Onsen, LA VISTA Kirishima Hills commands a great view of Kinko Bay and Sakurajima. The hotel is designed in southern European style. All rooms have an open-air bath with natural hot spring water. 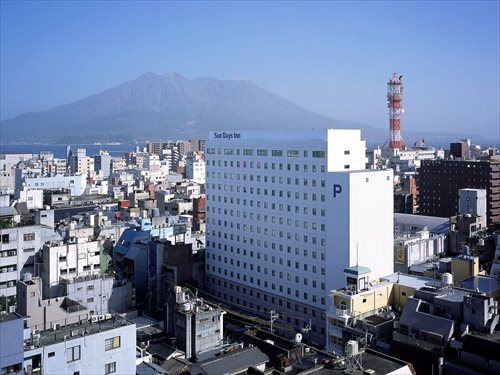 Hotel Hokke Club Kagoshima was grand opened on July 2004, and is the best location for both business and leisure. The hotel is equipped with OA booth, main bath for male and female and lan connection in every room. Valuable guest rooms at a reasonable price. Great access to various destinations. The hotel has 351 guests rooms, which enables guests to find a room easily anytime. The guest rooms feature North Europe design and well-equipped IT facilities. 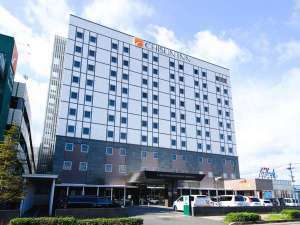 Hotel Sunflex Kagoshima is a stylish and comfortable hotel which was renewal opened in October 2009. The hotel is located close to Tenmonkan and the station and convenient for business and leisure. 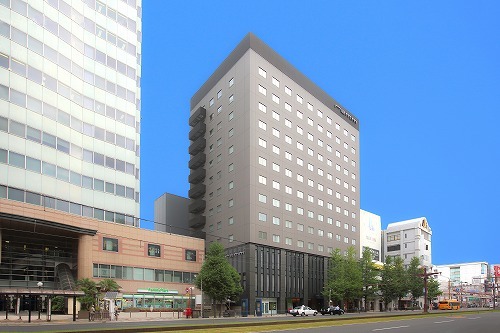 Richimond Hotel Kagoshima Kinseicho is located in the center of Kagoshima City at the front of Yamagataya Department Store.The city office and banks are near the hotel.It is 8 minutes walk to Tenmonkan.It is convenient for both business and sightseeing. Comfortable stay is promising, welcoming the guests with the latest facility. We also improve ourselves by accommodating the needs of the guest. We offer excellent safety and reasonable rate. Access to the places of business and sightseeing is convenient.